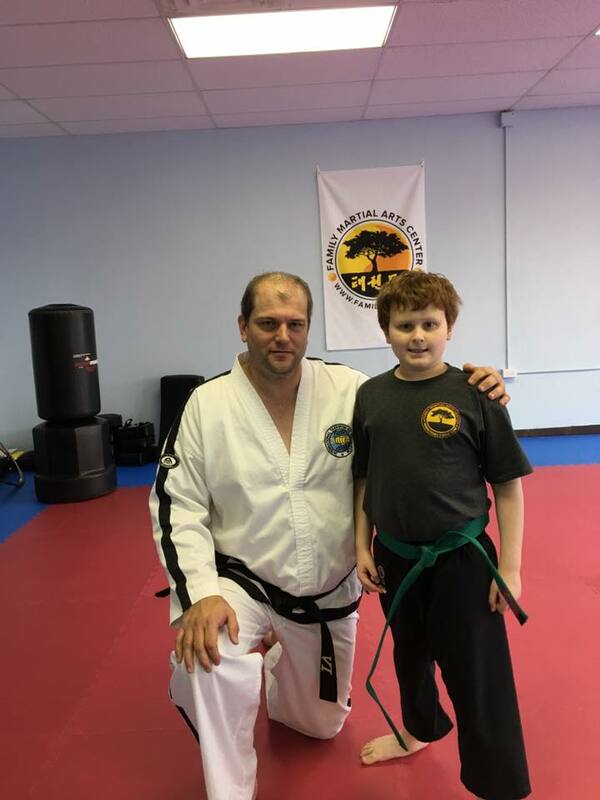 Looking for Martial Arts in Danbury, CT? Our Family Oriented Atmosphere offers Classes for Kids, Teens & Adults. Danbury, Connecticut is filled to the brim with all sorts of Martial Arts Classes, but many of them are focused on MMA, Krav Maga, Judo or Grappling. Our classes are centered around developing self-confidence, self-discipline and learning self-defense skills for kids, youth and teens. We have adult self defense classes as well and they attract the mothers and father of many of the kids that attend our classes regularly. We focus on teaching classes to enhance self-control rather than unleash it. We do have sparring scenarios in which our martial arts students will be able to use the punches, kicks and other moves learned in class. However, the sparring sessions monitored for safety and all students must be wearing the proper protective gear. 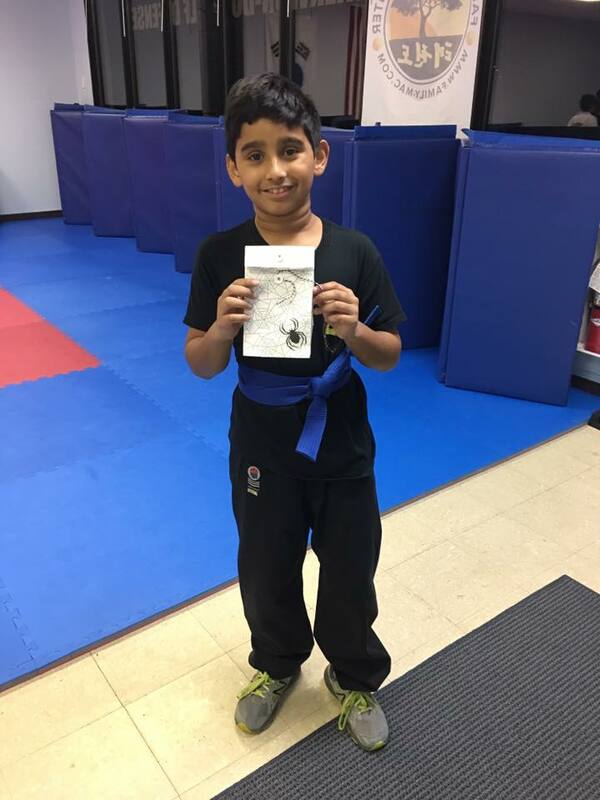 As you can see our Martial Arts school near Danbury, CT is much different than the other studios, dojos, and schools in nearby areas. Finding the right dojo in Danbury for your kids to learn the basics of karate is important. We teach with emphasis on self-defense and self control. Other Karate Schools in Danbury, CT 06811 teach karate kicks, punches and other moves without mentioning the need for self control. The last thing we want is for your child to start getting in trouble in school because of his or her new found fighting ability. The importance for our Kids Karate Classes to teach self control is paramount. Youngsters these days need to know right from wrong and need to be able to respect authority. We're very strong on teaching your children core values while they attend our Karate Classes in Danbury. Simply give us a call at (203) 441-080 for more information about trying out a FREE Class to see if it's the right fit for your family. Commonly spelled Taekwondo is a certain kind of martial art that we teach at Family Martial Arts Center. We spell it Tae Kwon Do as spelled through the Korea Taekwondo Association (KTA) which happens to be the governing body for taekwondo. Enough about the history of this fighting style that is well known for the large emphasis on jumping kicks, spinning kicks and the all too popular head-height kicks. When we do any sparring we make sure to wear head protection to guard from taekwondo kicks. 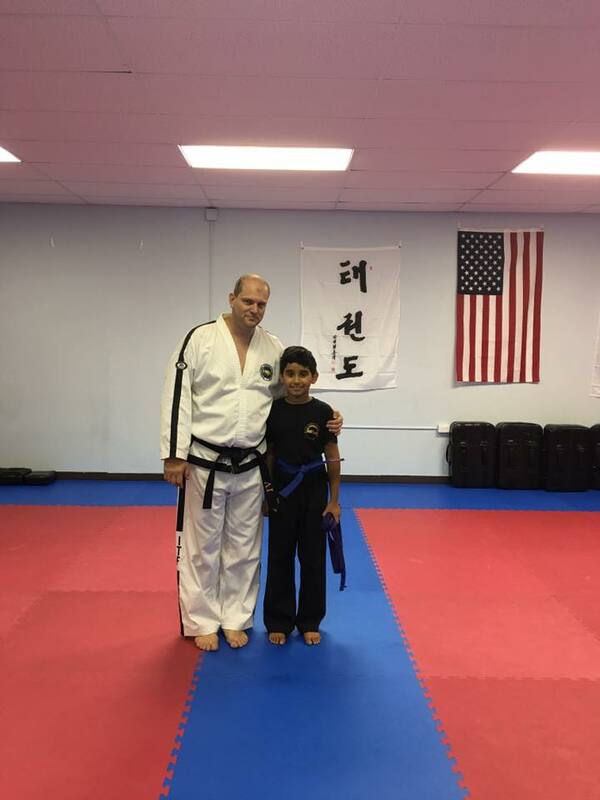 Looking for kids taekwondo classes in Danbury, Connecticut? Our Dojo is located just minutes off of I-84 in Brookfield. 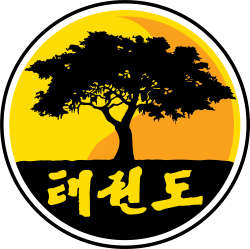 We're been practicing taekwon-do teachings for years and have some of the most experienced instructors in New England. Danbury is a city of roughly 80,000 people according to the 2010 census which has been nicknamed Hat City because in the early twentieth century it was the central hub for the American Hat Industry. Besides the many things to do in Danbury it's known throughout Fairfield County for being the home of Western Connecticut State University. The city's major is Mark D. Boughton and has many unique amenities including a Municipal Airport, the Danbury Fair Mall and a excellent Hospital which nearby towns such as New Fairfield, Bethel, Brookfield, New Milford and Redding make good use of. Danbury has many different cultural influences which is shown by their exquisite restaurant selection such as Outback Steakhouse, Koo, Pho Vietnam, Mykonos, Ibiza Tapas Danbury and many other local places to eat. Many different neighborhoods are found within the city borders including Aunt Hack, Germantown, Pembroke, Clapboard Ridge, Shelter Rock, Candlewood, King Street, Wooster Heights and Federal Road. It's also home to two High Schools which are Danbury High School and Henry Abbott Technical High School. The easiest route from the Center of Danbury to Family Martial Arts Center is by hopping on interstate 84, but during rush hour we'd recommend you take back roads to save time.